This summer was a bit of a blur. The afterburners kicked in at the end of June when I got a phone call from the agent of awesome, Laurie McLean. 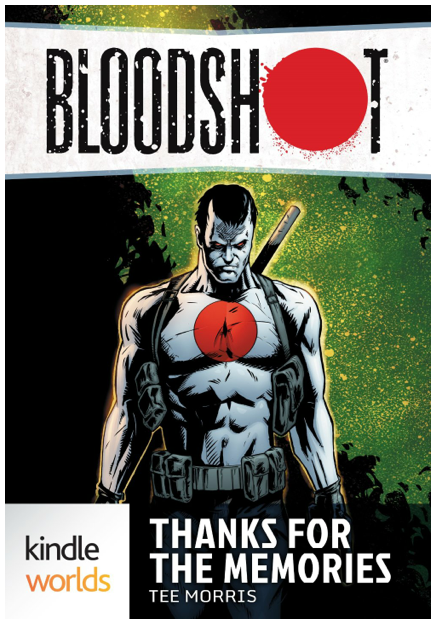 I received an opportunity to write for properties from Valiant Comics as part of Kindle Worlds from Amazon. 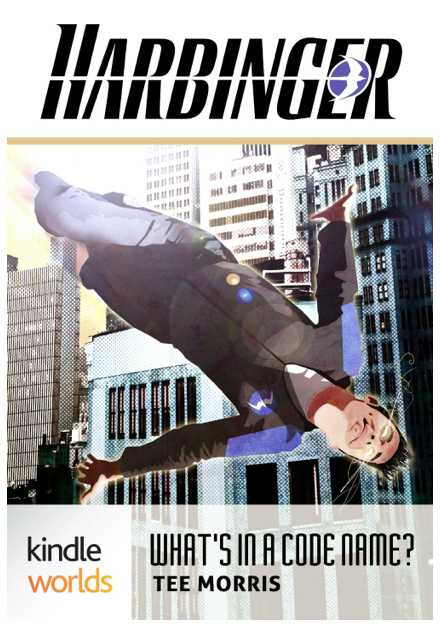 This would be my first foray into media tie-in’s so I had to bone up on my lore behind several properties: Harbinger, X-O Manowar, and Bloodshot. As this writing gig centered around comic books, I asked myself “WWBD?” or “What would Batman do?” Well, if Bats needed help, he’d ping Oracle. In Batman’s world, that’s Barbara Gordon. In mine, it’s Jared Axelrod.